For new franchisors, system manuals along with training are the foundation that allows your franchisees to consistently deliver on your Brand Promise. Think of them as the DNA of your franchise system. Documenting your business serves multiple purposes. The process of developing your operations manuals library requires your team to come to agreement on how you want franchisees to operate, the standards that are important to you, and the organizational culture you want to convey to your franchisees. Having a well-designed set of operations and other manuals assures you that there is one central source of standards, requirements, and processes for your franchisees to be guided by. Manuals need to be written for your targeted audience, including franchisees, multi-unit operators, master franchisees, headquarters staff, field staff, and also for your company-owned operations. Your manuals library also serves as the core documentation for your initial franchisee and other training. Franchise system manuals are also an extension of your franchise agreement and disclosure document. While franchise agreements are static documents, manuals have the capability to convey the evolution of your franchise system to meet the competitive needs of the market. Your manuals library will change frequently over time, while the terms in your franchise agreement generally will remain the same, until your franchisee enters into a successor agreement at the end of the term. Care must be taken in how your manuals are developed and written. While in company-owned locations you have control over your staff, in a franchise you set standards and it is up to the franchisee to manage their business to meet your standards, including managing their human resources. Making certain that your manuals do not trigger risk related to vicarious liability and joint-employment are important considerations. As part of our service to new franchisors, and whenever we are engaged to refresh manuals for existing franchisors, we develop your manuals in the context of your disclosure document and franchise agreement to ensure that they contain all of the issues discussed in your agreements and also to be certain, that from our perspective, the manuals do not create unnecessary legal risk for you. 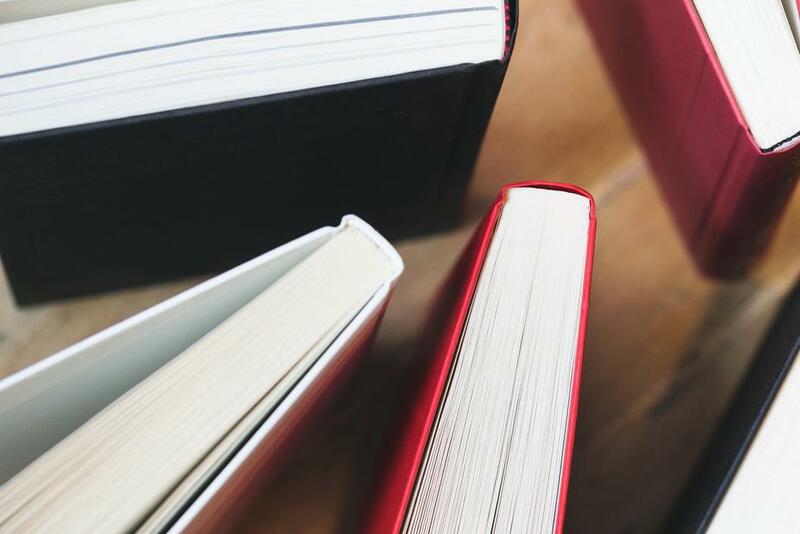 Though the franchise agreement refers to an Operations Manual in the singular, practically speaking, franchisees need a complete library of manuals to use as references and training tools. For most brick​-and-mortar businesses, new franchisors start out with two manuals. The first is the Start-Up or Pre-Opening Manual, and the second is the Unit or Franchisee Operations Manual. Depending on the nature of the business, there may be several additional manuals you may require; for example, ​in the restaurant industry the initial set of manuals will also include materials such as recipes, meal preparation, and food safety guidelines. Franchisees will use the set of operations manuals as part of the material they use to train their own personnel teams, so it is essential the manuals be properly constructed. Each industry is different, and the basic set of manuals will reflect this reality. MSA Worldwide assists you in determining the manuals that are appropriate for your franchise system at your level of development and budget. The manuals we write address the proper topics, at the right level of detail, and most importantly are user-friendly by virtue of crisp, clear language and a layout that is easy on the eye. Document your franchise operations manuals with our help. For additional information, contact Marla Rosner, Senior ​Learning & Development Consultant, at (​415) ​225-​8607 or mrosner@msaworldwide.com.